When we can’t decide where or what to eat, I opt for small plates, either tapas, sushi or dimsum. For this week’s challenge, I too could not choose what to focus on until I saw the steam coming from our delicious meal @ Red Egg NYC. Yum! 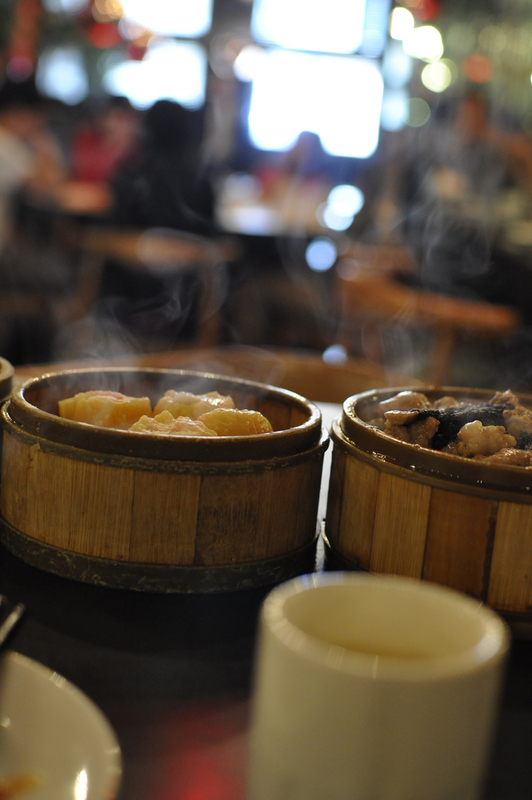 This entry was posted in Happiness Under $20 and tagged chinese, dimsum, New York, postaday, restaurant, weekly. Bookmark the permalink. Yum is right! Good shot.